In City Changers, Alan Platt shows how we need to be in the classrooms, boardrooms, and marketplaces of our communities, engaged with society and ready to offer hope to the broken. 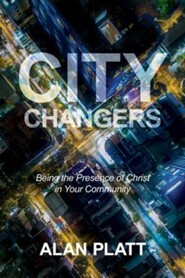 Alan gives practical answers and inspiration for influencing the spiritual, social, and cultural dimensions of where we live, as he tells his remarkable story of watching God's church deeply affect cities around the world. Generations of changed lives tell us that Christianity can radically transform society, beginning with spiritual transformation in the lives of individual people. As Alan writes, the church is called as a missional presence to instill the character and presence of Christ into the core of the community. the cities of the world. In City Changers, Alan Platt shows how we need to be in the classrooms, boardrooms, and marketplaces of our communities, engaged with society and ready to offer hope to the broken. Alan gives practical answers and inspiration for influencing the spiritual, social, and cultural dimensions of where we live, as he tells his remarkable story of watching Gods church deeply affect cities around the world. 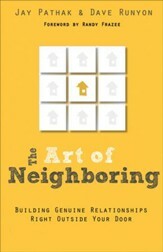 as a missional presence to instill the character and presence of Christ into the core of the community. Alan Platt is founder of Doxa Deo Churches, which currently serve 30,000 people across South Africa, the United Kingdom, Germany, and New Zealand. 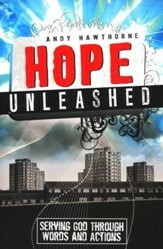 He is leader of the City Changers Movement and lead architect of the Church United program in South Florida. Alan and his wife, Leana, have two adult children and reside in Florida. -Rob Hoskins, president of OneHope, Inc. I have the privilege of being on Alan Platts leadership team at Doxa Deo in South Africa, where Alan Platt consistently inspires us to greater depths of understanding and implementing city transformation. This book will help you see Gods perspective on the life and purpose of the church in a glorious new way. I highly recommend City Changers to every Christian leader so every city and town can see the church rise up to be a light that displays the glory of God in every sphere of society. Alan Platt is one of the most visionary and strategic minds I have met. 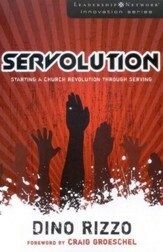 When a diversified church is unified in purpose and strategy to serve, it brings change to the city. When a unified church strategically mobilizes every member to be a city changer, people will see and experience God in all spheres of society. It is about new churches, reaching new people, that impact our society. Let the voice from the south influence our thinking and action in the north. 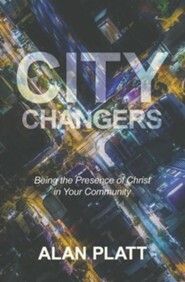 I'm the author/artist and I want to review City Changers: Being the Presence of Christ in Your Community.